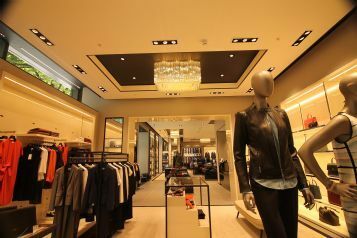 1 New Change is the first of a series of our store refurbishments for this luxury clothing brand. 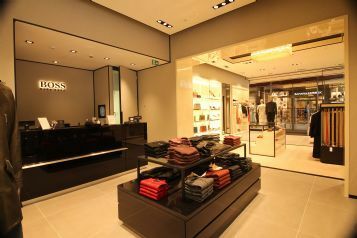 Working closely throughout the project with the concept designers, this Design & Build project was developed to deliver operational functionality whilst maintaining the critical Hugo Boss look and feel. The project presented two key challenges. 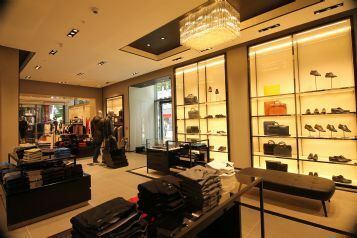 Firstly, to uphold the brand image and maximise the shop floor area (retaining adequate storage and changing room space), whilst managing the restraints of a fully glazed exterior. 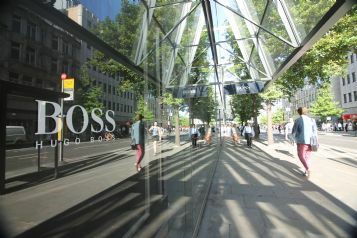 Secondly, to undertake the project in the middle of an occupied, mixed-use development situated in the busy heart of the City of London. This meant that deliveries and waste removals needed to be tightly coordinated. And, in liaison with the landlord, any noisy works were carried out after the roof-top bar and restaurant closed at midnight. The Mechanical and Electrical services design, in and around the accommodation shell, included air conditioning, ventilation, lighting, power, electronic security and a fire alarm system. 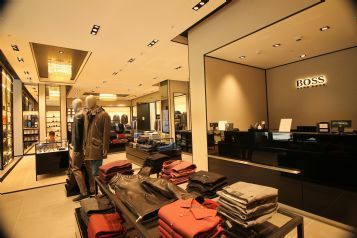 As the store needed to close for the full strip-out and refurbishment, we were given a fast-track timescale of just four weeks to complete the project to a first class standard. 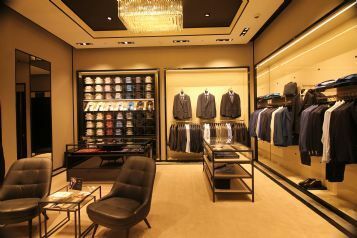 To ensure that the store was ready for a seamless and timely handover to the merchandising team, the final stages of the programme necessitated working through the nights to ensure that the high-end finishes were delivered to the quality standards set and were totally snag-free.